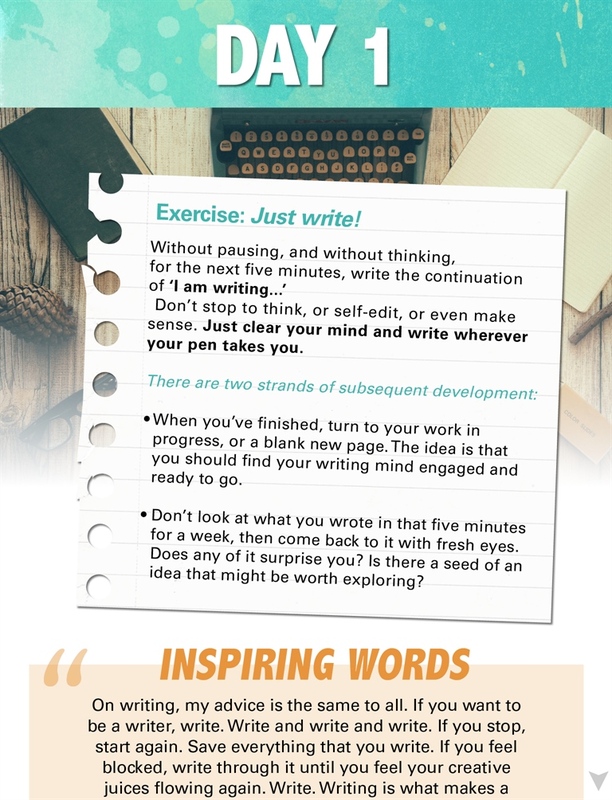 Kickstart your creativity with a month-long programme of motivation, inspiration and exercises to get you thinking about your writing in new ways. 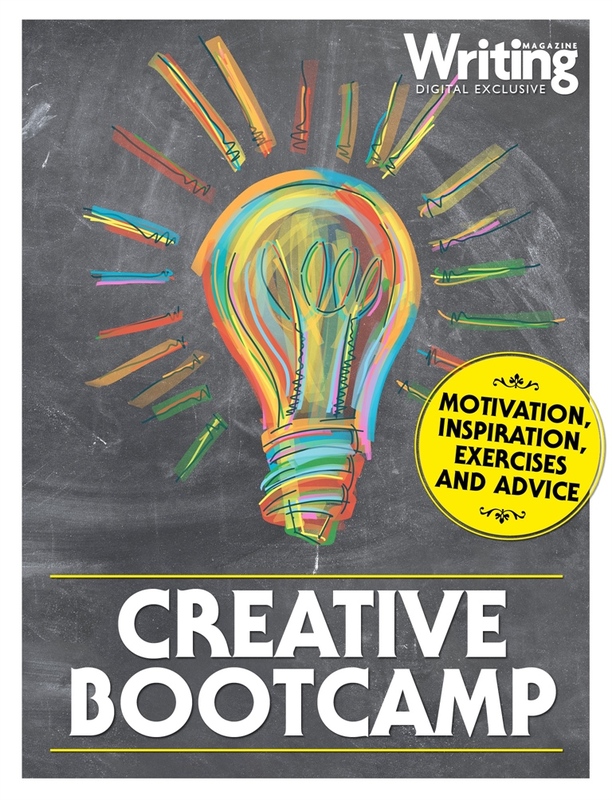 The bootcamp features 31 days of: • writing prompts • exercises • advice and encouraging words from top writers Everything you need to get fired up by your writing! 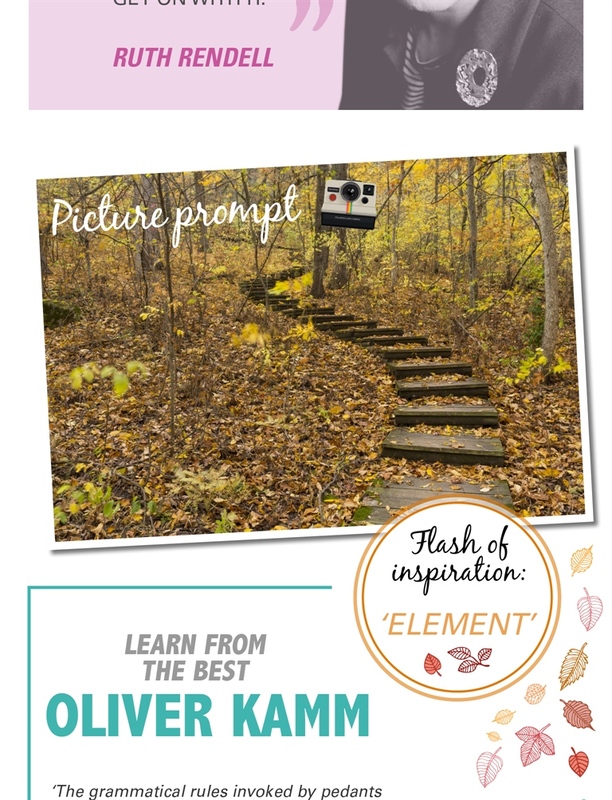 Kickstart your creativity with a month-long programme of motivation, inspiration and exercises to get you thinking about your writing in new ways. Everything you need to get fired up by your writing!